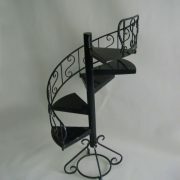 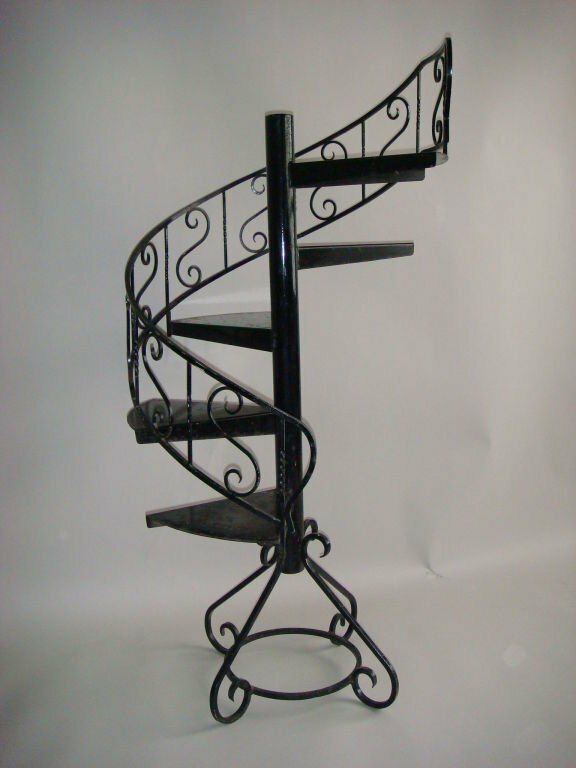 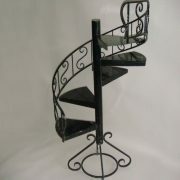 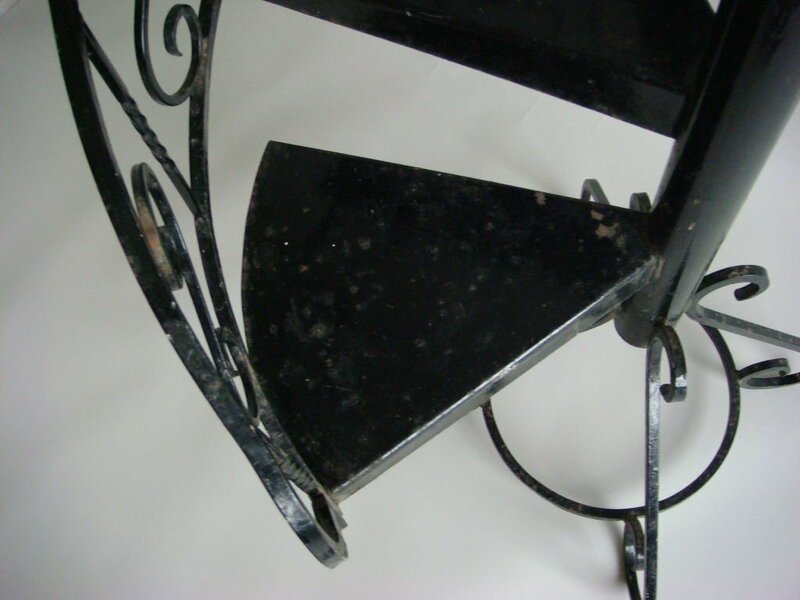 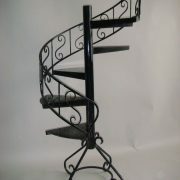 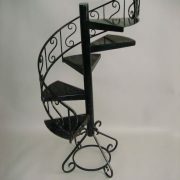 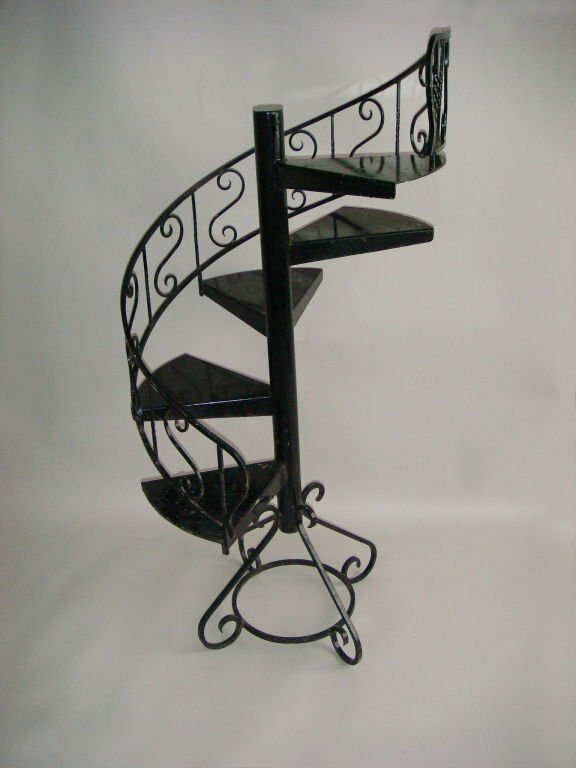 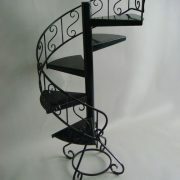 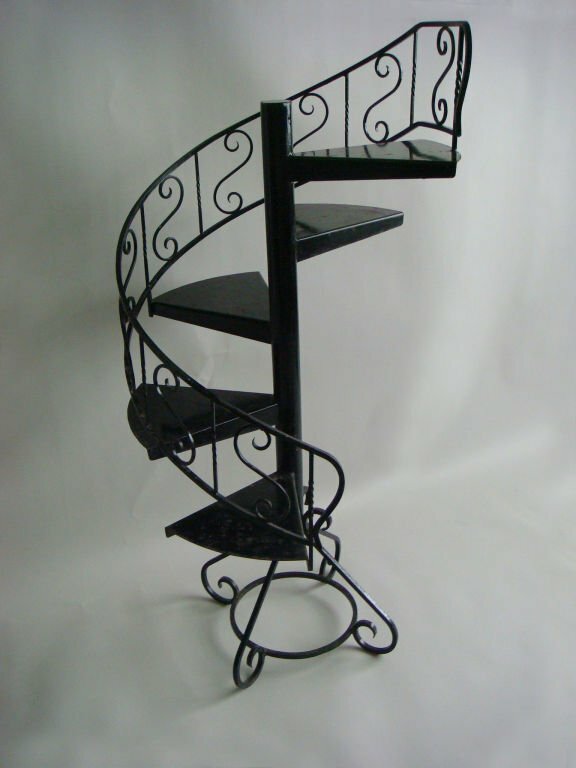 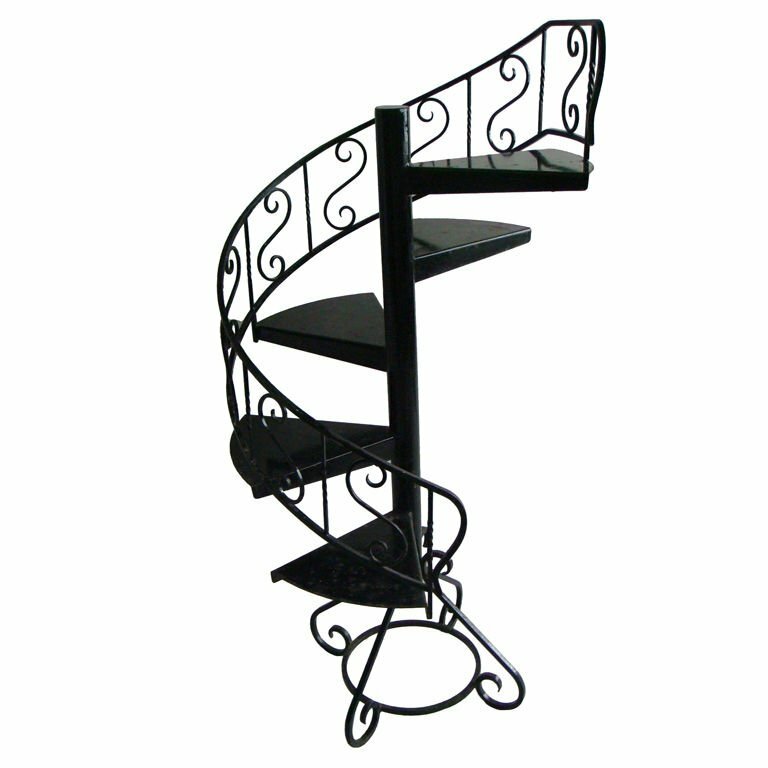 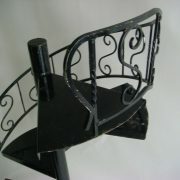 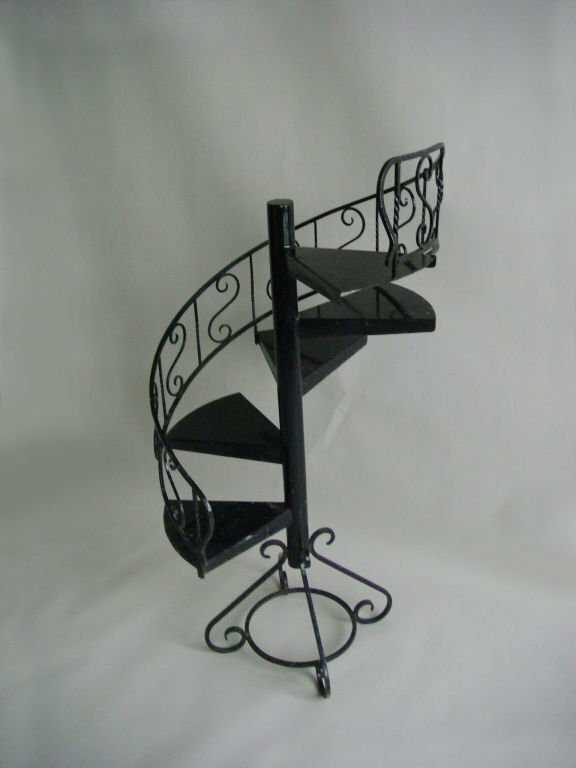 French 1940’s black lacquered wrought iron decorative display staircase / plant stand. 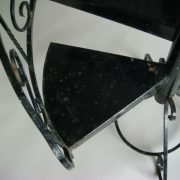 Original vintage condition, metal weathered. 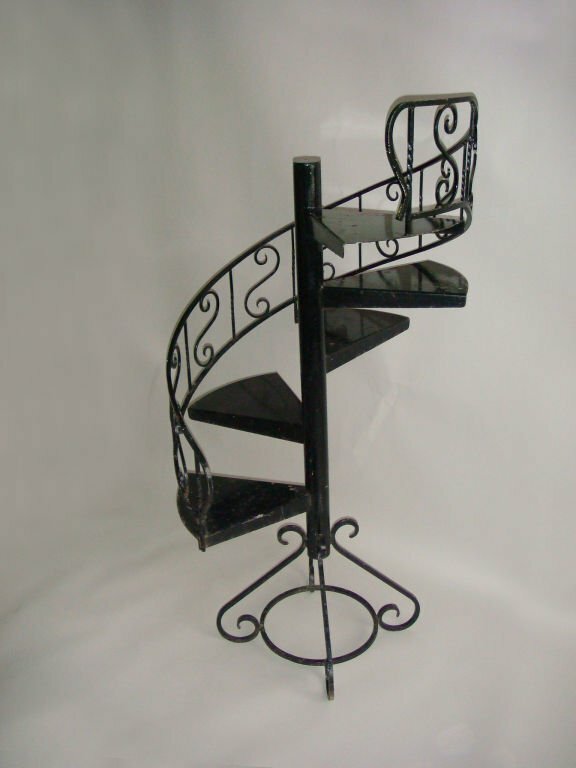 Height: 4 ft. 7.8 in. 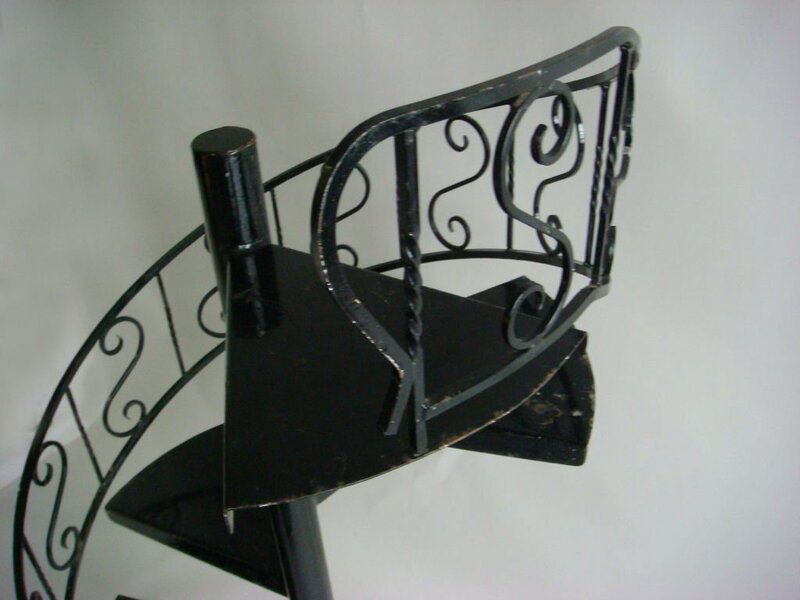 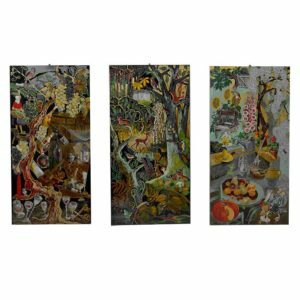 French, 1940s black painted wrought iron display staircase or plant stand. Soyez le premier à laisser votre avis sur “French 1940s Black lacquered Metal Circular Display Staircase” Annuler la réponse.